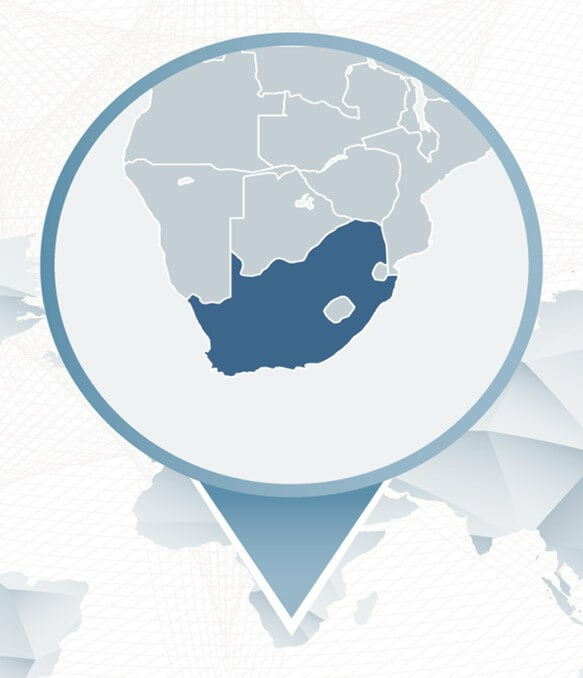 The Company, via its 50% owned South African subsidiary Mineral Sands Resources (Pty) Ltd (“MSR”), is a leading producer of zircon, rutile, garnet and ilmenite concentrates through its globally highest-grade Mineral Sands Operation at Tormin, located on the west coast of South Africa. Tormin supplies circa 25% of the world’s demand for garnet sands, 2% of the world’s zircon demand and is one of the top ten independent titanium feedstock suppliers. MRC, via its 56% owned South African subsidiary Transworld Energy and Minerals (SA) (Pty) Ltd (“TEM”), also holds the prospecting rights for the world class, large-scale Xolobeni Mineral Sands Project, located on the east coast of South Africa. Xolobeni contains a Measured, Indicated and Inferred Resource of 346 million tonnes at 5% total heavy minerals, making it one of the largest undeveloped, high-grade mineral sands deposits in the world.